At the outset, people will handle whatever your automation cannot handle. That includes exceptions, technology gaps, and quality control. You’ll need confidence in your team, and they’ll need the right technology and training to produce quality results using a process you trust. 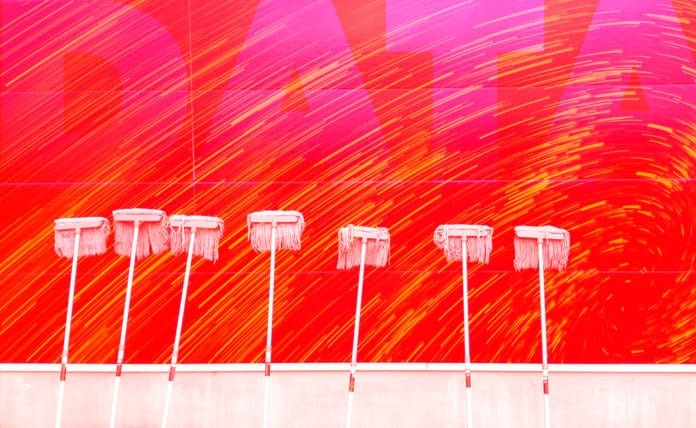 If some of your critical data processes are repetitive and and routine, you may need to source a workforce to gather, process, or enrich data at high volumes.